A 6.1-magnitude earthquake hit off the coast of North Maluku province in eastern Indonesia Sunday, US seismologists said, but no tsunami warning was issued. 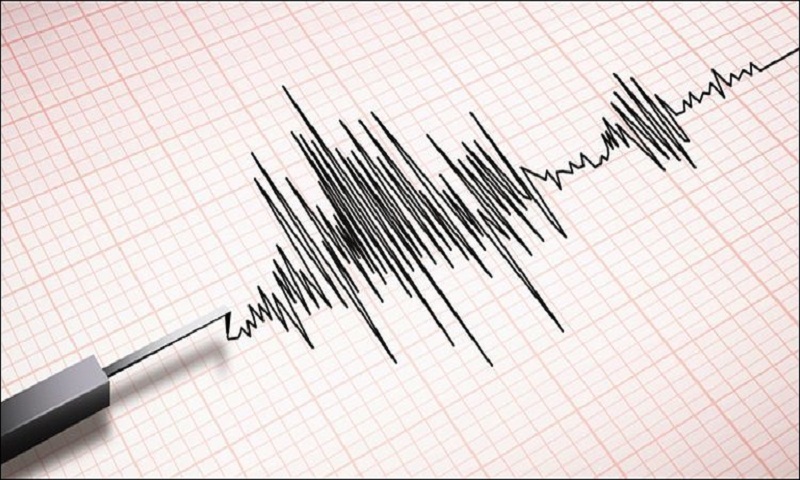 The quake was 150 kilometres (92 miles) northwest of the coastal town of Ternate at a depth of 37 kilometres, according to the US Geological Survey. The quake was felt in Ternate but residents were unconcerned, a local said. "I was watching TV when the earthquake suddenly happened, the jolt was quite strong but thankfully it was quick so there was no panic," Ternate resident Budi Nurgianto told AFP. Officials are still assessing the quake's impact but there were no immediate reports of casualties. "We are still checking to see if there's any damage," said Rahmat Triyono, head of Indonesian weather agency BKMG's earthquake and tsunami division. Indonesia experiences frequent seismic and volcanic activity due to its position on the Pacific "Ring of Fire", where tectonic plates collide. Last September, a 7.5-magnitude quake and a subsequent tsunami in Palu on Sulawesi island killed more than 2,200, with a thousand more declared missing. On boxing day December 26, 2004, a 9.1-magnitude earthquake struck Aceh province, causing a tsunami and killing more than 170,000 in Indonesia.